Most DJs know that it’s important to clean vinyl so as not to waste money on replacing needles needlessly. However, I’m writing this because some of us, myself included, neglect this aspect. We all have our favorite vinyl that gets used more than we’d like to admit and when it starts sounding funny we presume the record is warped and throw it away. Wrong! Your records need to be cleaned every now and then, at least before deciding to toss them in the bin. This applies even more when it comes to your digital vinyl, also known as timecode, because you play all your sets on the same vinyl and like any acrylic material it tends to get dirty quite quickly. Our skin alone produces loads of oils and dirt, so when you’re scratching or simply touching the vinyl you’re making it exponentially more dirty. The air we find in any busy club that is also filled with all sorts of impurities and sweat. So, don’t blame the record if it sounds a bit rusty the next day. Pick up some microfiber cloths, a vinyl brush (usually velvet) and a vinyl cleaning solution and with as little as $5 you can greatly prolong the life span of your beloved vinyls. 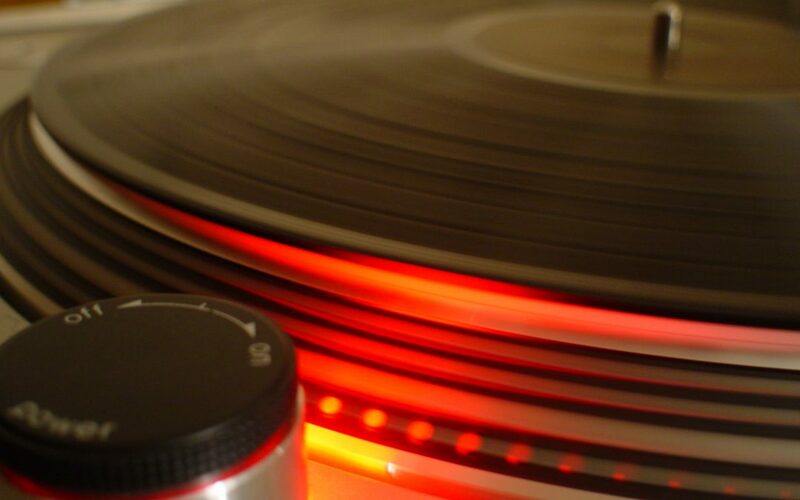 Keeping all that nasty gunk on your vinyl is even worse for your turntable’s needle, that tiny metal contact point that easily picks up all the impurities and that can turn out to be even more expensive than your timecode vinyl. To me this is a very wise investment because for a very small price you can protect much more important components from unnecessary wear and tear, needless discarding and constant replacing. If spending money on tools to clean vinyl is a ‘no no’ for you, lots of people swear by soap and water. Whatever you use, just try cleaning the vinyl before assuming it is worn out.